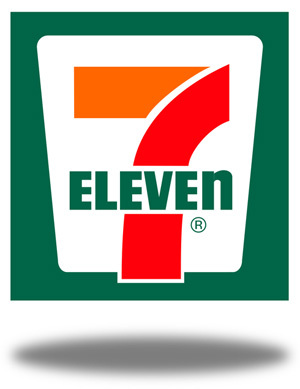 NEPTUNE TOWNSHIP – A new 7-Eleven convenience store is coming to West Grove Square on South Main St. across from the entrance to Ocean Grove in Neptune. The 7-Eleven will take the space that was formerly occupied by Krauszer’s as well as the adjacent space that was vacated months ago by a florist, according to Stephen Blitzer of the Blitzer Rosenblum Realty Group of Old Bridge Township, which owns West Grove Square. Blitzer said plans for the new store are now being reviewed by Neptune officials and once permits have been issued, work on the interior can begin. He said the build-out will take 60 to 90 days, putting the store’s opening in late summer or early fall. Blitzer said he believes the ne convenience store will bring many more people into the center and that will benefit all the other tenants who also draw customers from Neptune and Ocean Grove as well as Asbury Park and Bradley Beach. West Grove Square opened in 2002, right after 9/11 and Blitzer said he was a little concerned at the time, but today he’s happy with the mix of tenants which are mostly locally owned independent businesses. And he added that “Neptune has been great to work with” and he doesn’t anticipate any problems as the approval process moves forward. Posted in Shore Communities and tagged Ed Salvas, Neptune.